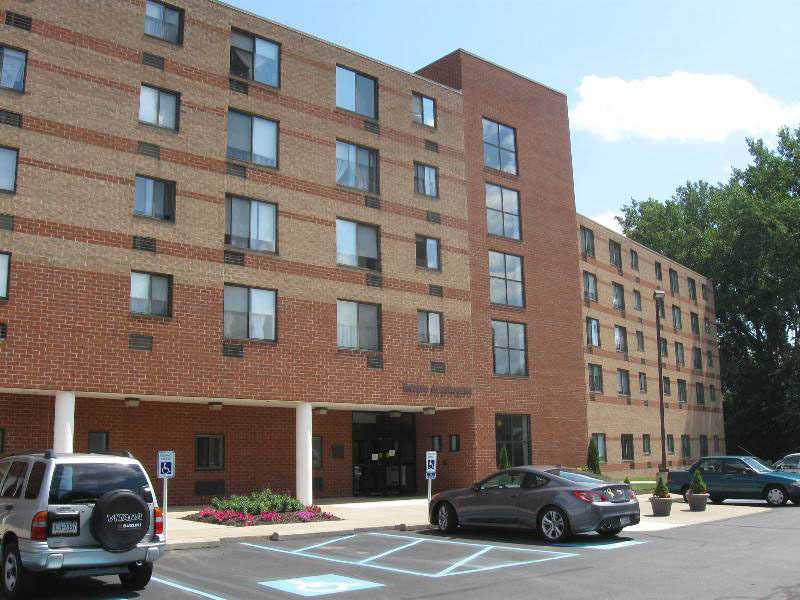 From boiler replacement to insulation, water conservation measures, and exterior insulation and weather sealing, we completed various projects through PHFA’s Preservation Through Smart Rehab program focused on energy-efficient improvements. 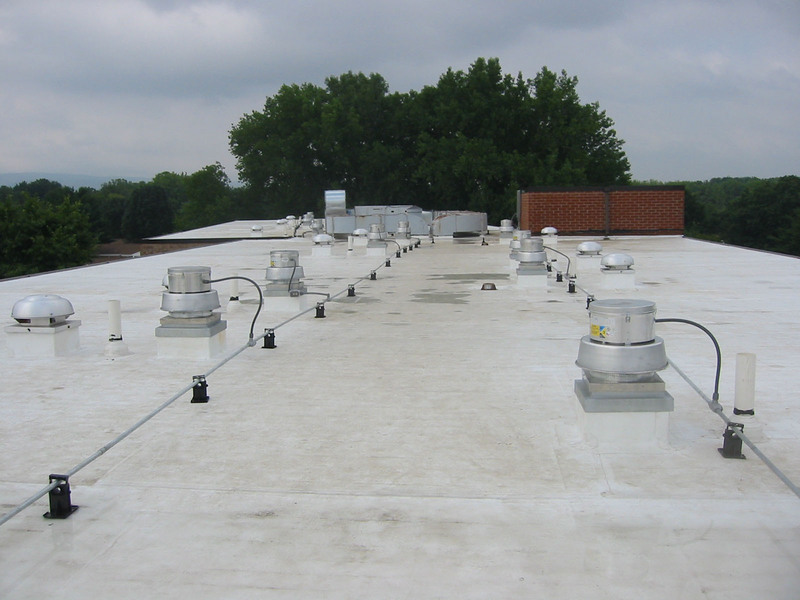 In addition to the replacement of the Temple Apartment building ventilation system and exhaust fans, we implemented an innovative duct sealing techniques to seal air gaps and leaks by injecting an aerosol sealing compound and circulating it throughout the ducts. 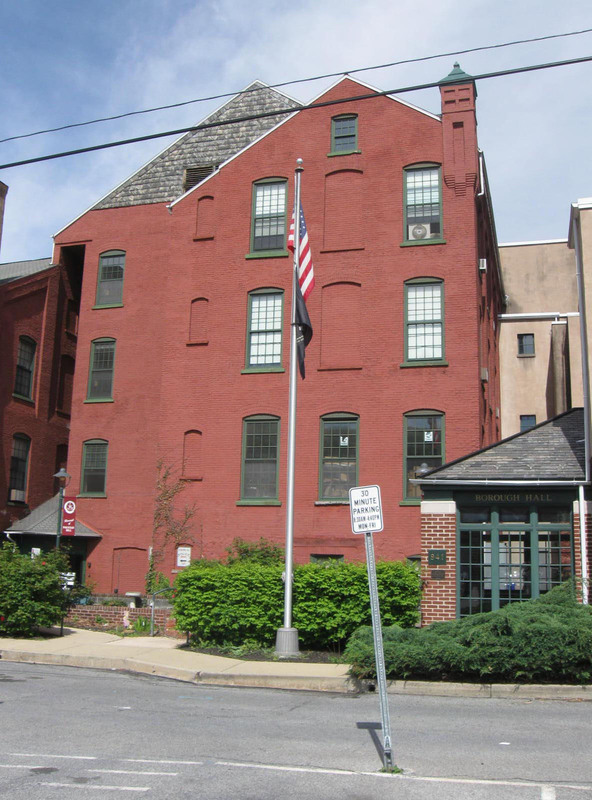 Along with window and door weather stripping and sealants, at Mill II Apartments, we specified other energy efficiency improvements for this sprawling historic apartment complex. Included was the replacement of heating boilers, hot water heaters, appliances and thermostats, as well as the replacement of inefficient lighting in common areas and residential units.